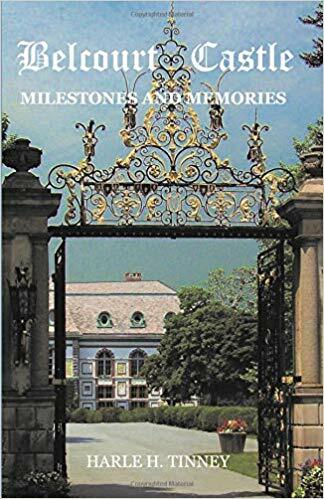 Mrs. Tinney will visit the library to talk about her new book Belcourt Castle: Milestones and Memories. Harle Tinney is an accomplished artist, lecturer, historian, musician, actress, and antiquarian. Currently living in Middletown, RI, she remains Belcourt's longest tenant and owner. Free and open to the public. Please register below.